Yes, it is expected that Apollo’s move created a precedent across the crypto world. Besides, its popularity increased substantially among traders following the decision. 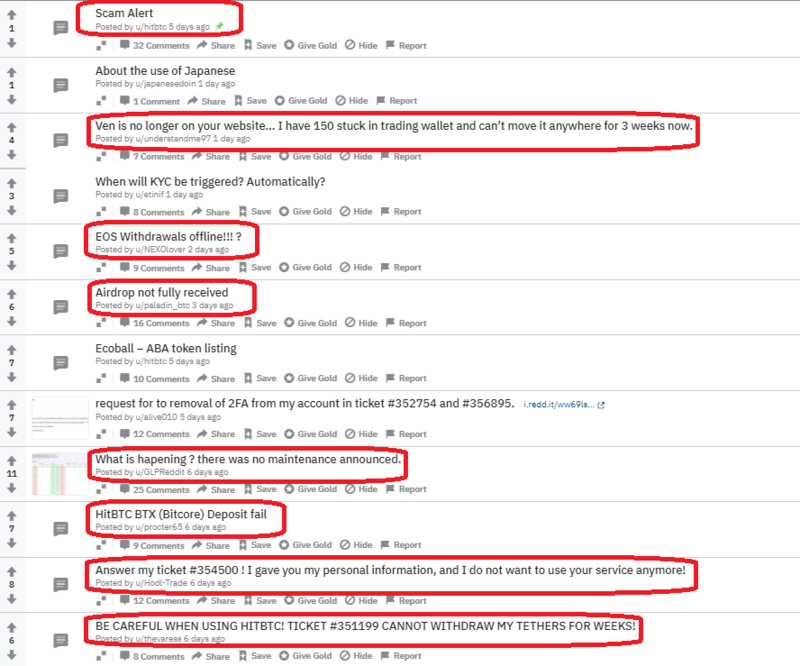 According to certain sources, HitBTC does indeed ask for roughly $500,000 for cryptocurrency listings. In case you were wondering, they are currently hosting a total of 783 coins on the platform. 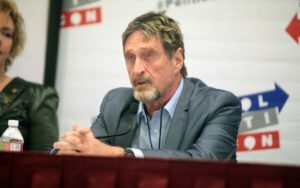 The post John McAfee Announces ‘Anti-Corruption’ Alliance Against HitBTC Exchange appeared first on Bitcoinist.com.